Marco’s latest addition to our industry-leading uPVC trunking range is the new line of Maxi Trunking products. Introduced to bridge the gap between Marco’s existing Mini and Juno products, Maxi is available in three standard sizes, with a wide range of accessories to support. 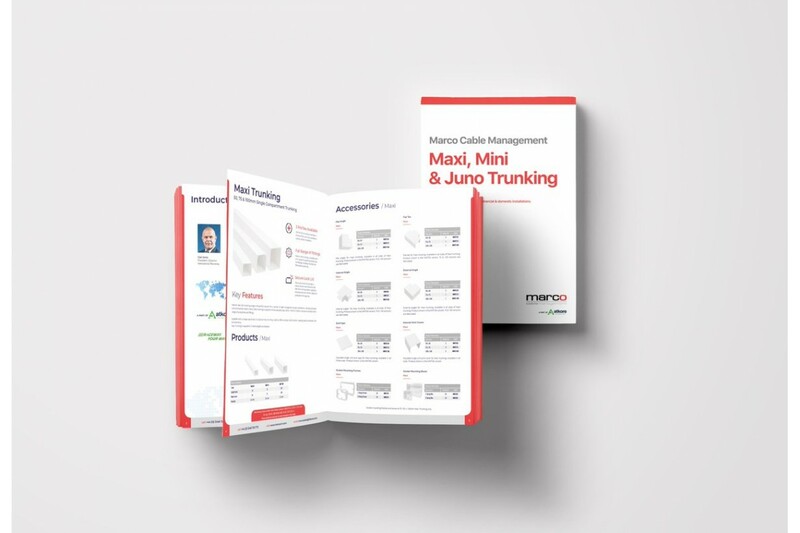 Cost effective and designed for use in both domestic and commercial installation environments, Marco’s new Maxi trunking is a welcome addition to the range.